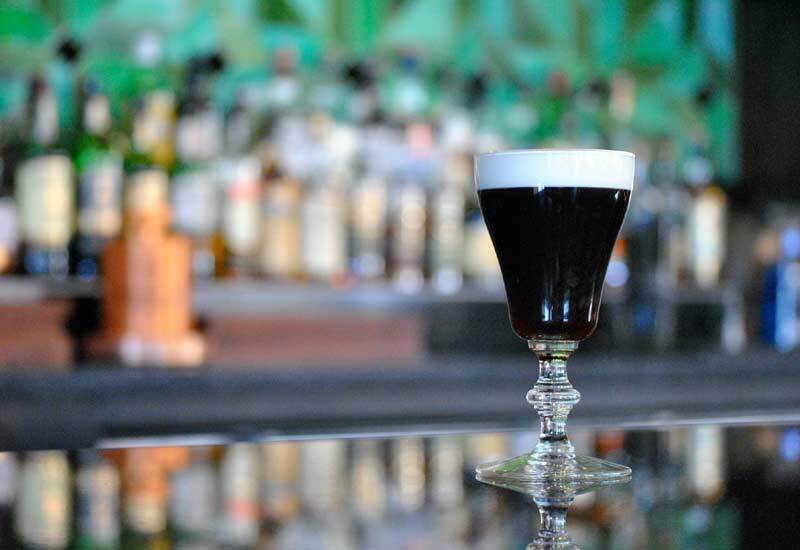 Check out our guide to find the best local restaurants and bars for St. Patrick’s Day in the San Francisco / Bay Area. 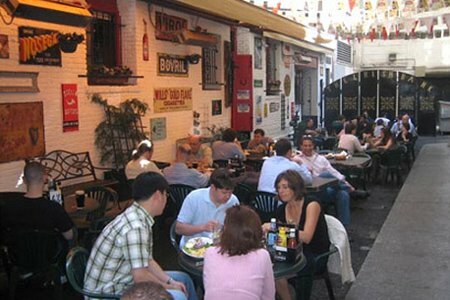 Some are traditional Irish pubs while others might get festive just for the day with green beer or other specials. 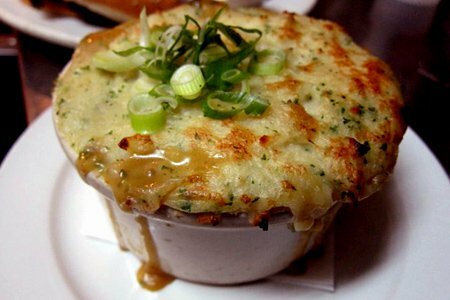 Chow down on traditional Irish fare like corned beef hash, fish and chips, and cabbage stew — and maybe have a pint or two! 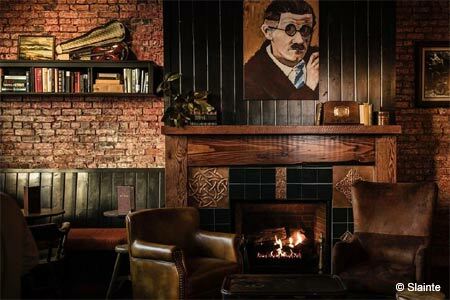 Celebrate on March 17th with a trip to one of the best St. Patrick’s Day restaurants and Irish bars in the San Francisco / Bay Area. 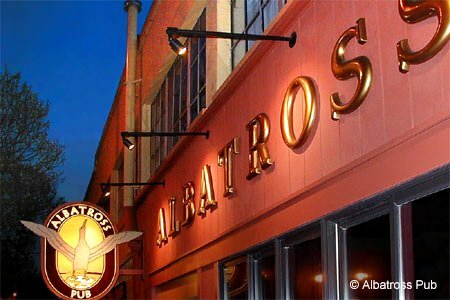 Berkeley’s oldest pub, The Albatross Pub, will celebrate St. Patrick’s Day with live music. 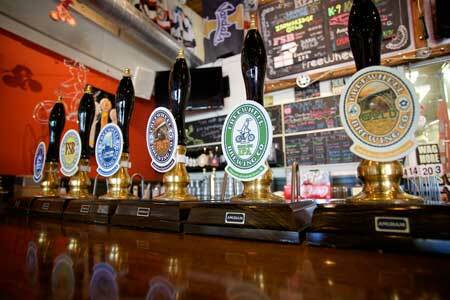 This friendly tavern comes equipped with a good selection of spirits and beers. 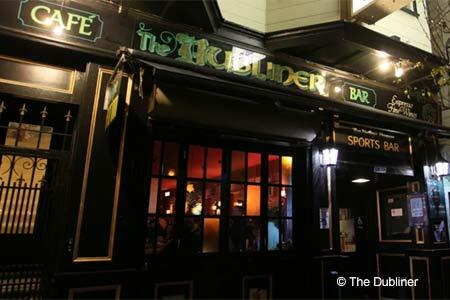 The Dubliner is a lively Irish bar in San Francisco’s Noe Valley. A digital countdown on the wall ticks off the days until St. Patrick’s Day. 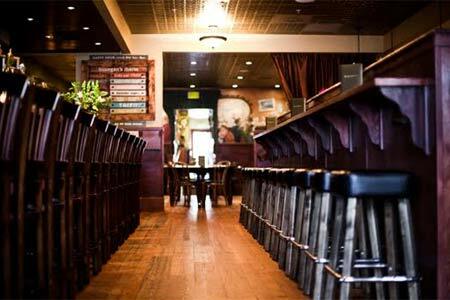 Finnegan’s Marin brings Dublin to Novato via its good range of beers and Irish whiskeys. On St. Patrick’s Day, there will be a special food menu with Irish items, plus bagpipes every two hours throughout the day. 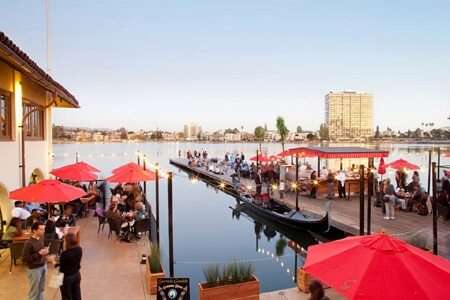 On March 17, Freewheel Brewing Co. in Redwood City gets festive with its St. Paddy’s Day Bash (1 p.m.-5 p.m.) featuring live music, Irish tacos and beer specials. 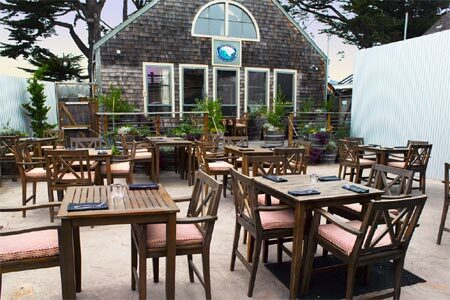 This Half Moon Bay restaurant and brewery offers beers on tap and by the bottle and growler. St. Patrick’s Day will be celebrated with live Irish music and food specials: corned beef hash for brunch and a corned beef plate for dinner. 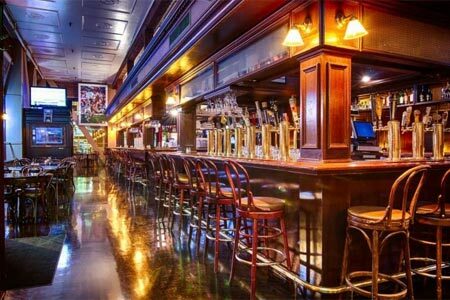 The Irish Bank in San Francisco’s Financial District will host two St. Patrick’s Day block parties, on March 16 and 17, with live Irish music and a DJ. 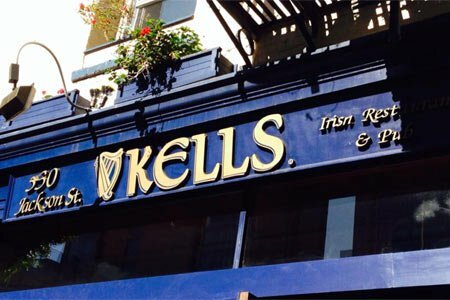 Kells Irish Restaurant & Pub presents its St. Patrick’s Irish Festival in San Francisco’s Financial District. Bagpipers will be in and out to entertain patrons on March 16 and 17. Lake Chalet Seafood Bar & Grill gets in the St. Patrick’s Day spirit with food and drink specials for the holiday. Guests can celebrate on March 17 with green beer, a seasonal Kölsch from Beach Chalet Brewery ($8); a spicy Shamrock Margarita ($11); corned beef and cabbage ($21) and more. 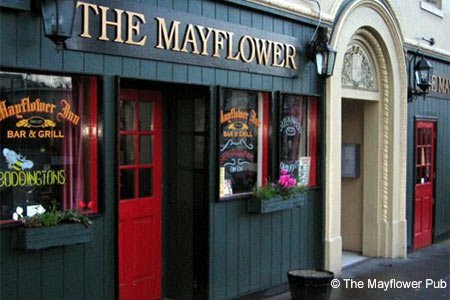 Celebrate St. Patrick’s Day at The Mayflower Pub, a Marin County institution famous for its British food and its half-timbered Tudor-style décor. Corned beef will be offered for the holiday. The Phoenix Irish Bar & Gathering House culls Mission District drinkers, expats from the Emerald Isle and anyone looking for a grand time. Patrons can fortify themselves on St. Patrick’s Day with green beers along with corned beef and cabbage. 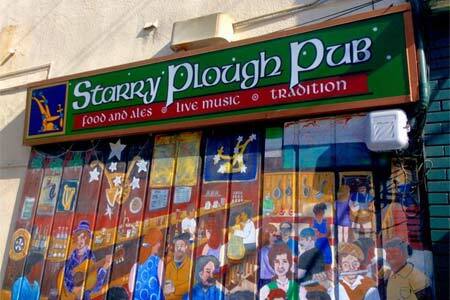 On St. Patrick’s Day, enjoy live Irish music (starts at 6 p.m.) and Irish dancers at The Plough & Stars, a large Dublin-style tavern in the Inner Richmond neighborhood of San Francisco. The Royal Exchange in San Francisco’s Financial District will host its 34th annual Front Street St. Paddy’s Day block party with plenty of live music, this year on Friday, March 15. The street closes at 3 p.m. and the start time is 5 p.m.
Slainte in Oakland’s Jack London Square will host a St. Paddy’s Day block party on March 17. 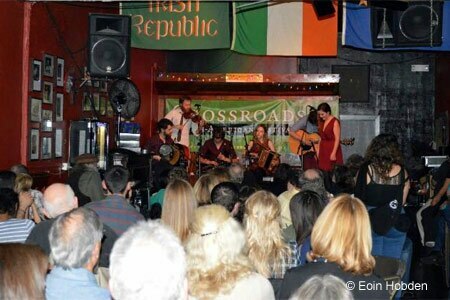 Irish bands along with dancers and face painters will contribute to the holiday festivities at this traditional Irish pub.